HOW-TO: Install and Use the Adafruit Fritzing Library « Adafruit Industries – Makers, hackers, artists, designers and engineers! 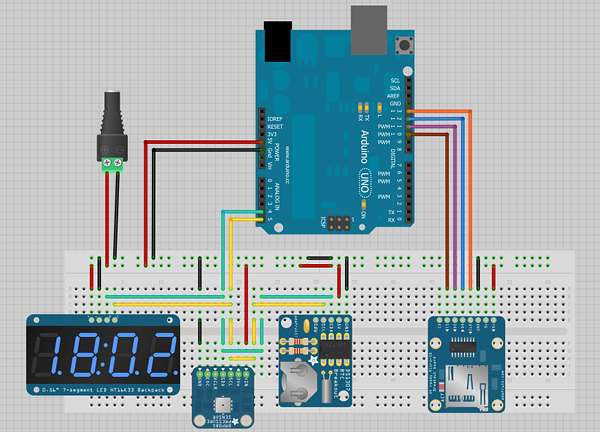 I’ve written a little guide about how to get up and running with our Adafruit Fritzing Library. You can check out the guide (and even download it as a PDF) over at learn.adafruit.com! Nice graphic! What software you used to design it?